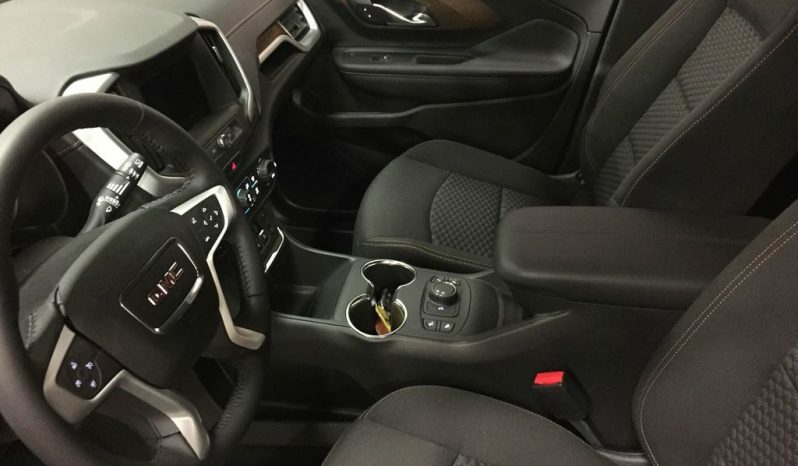 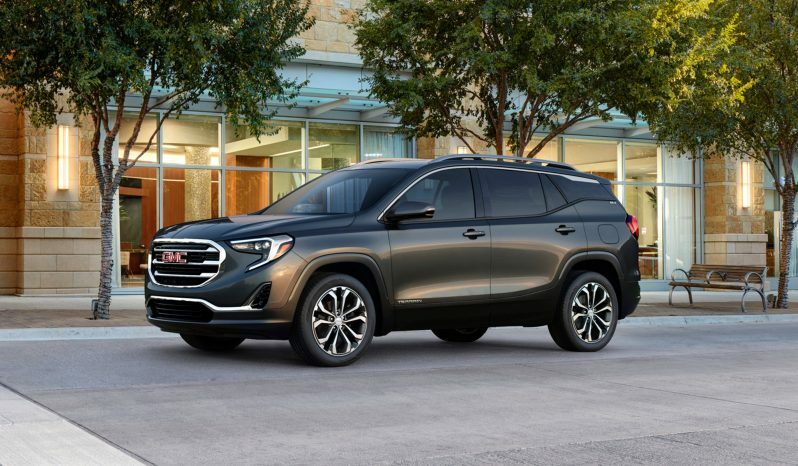 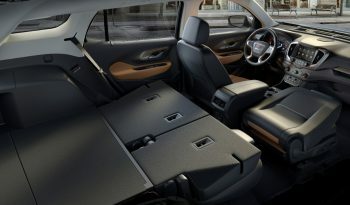 With plenty of standard features and cabin space, the GMC Terrain is a good compact SUV and a finalist for our 2018 Best Compact SUV for Families. 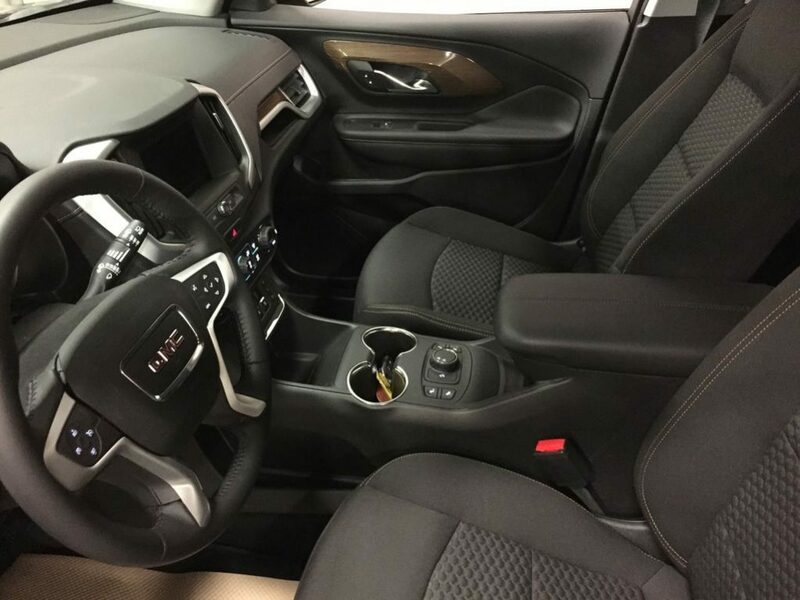 It has a smooth and engaging ride, and three turbocharged engines are available. 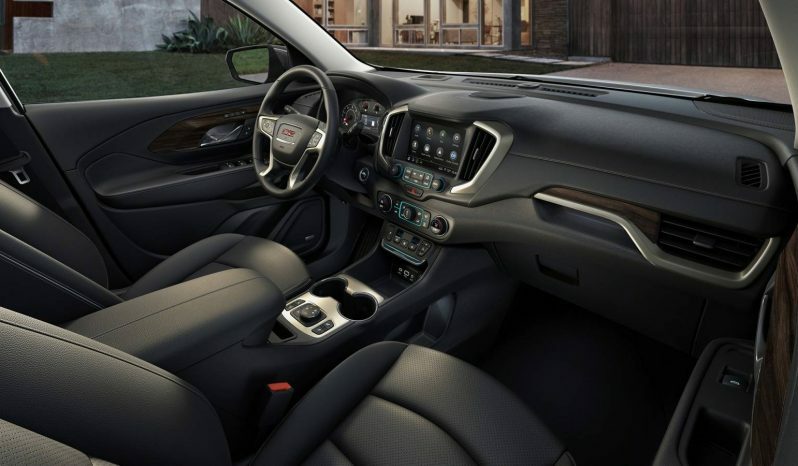 This GMC gets better gas mileage than many rivals, and its upscale cabin has roomy seats in both rows. 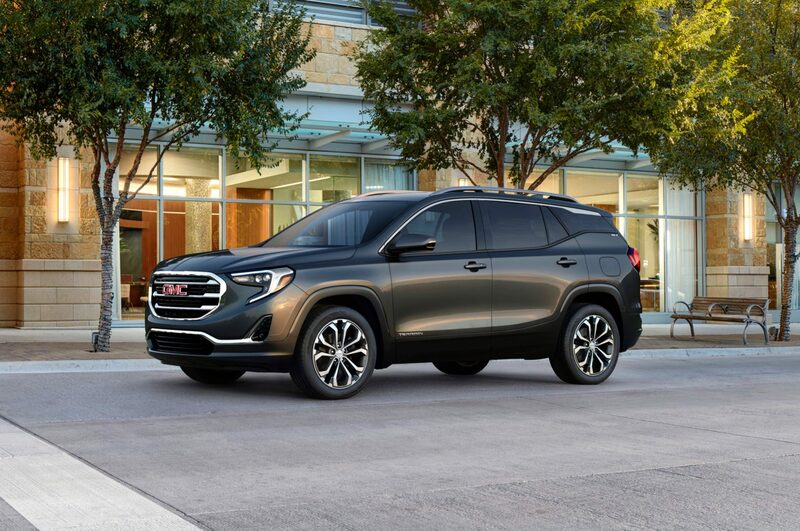 The Terrain has few downfalls, but limited driver visibility is one of them. 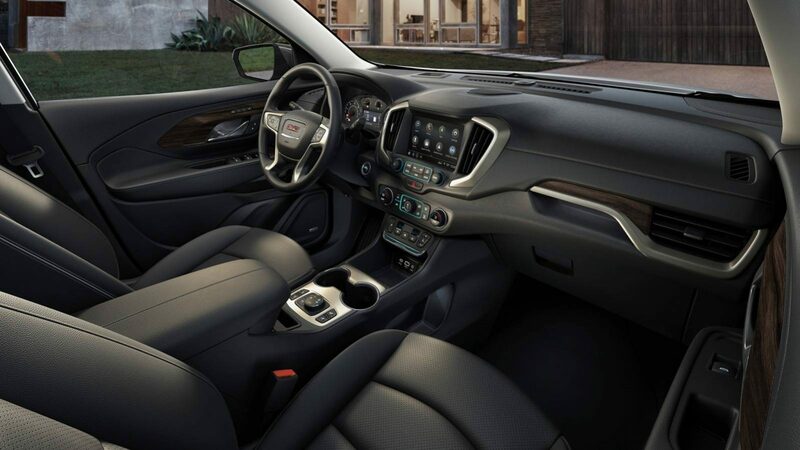 GMC 4G LTE internet accessA.